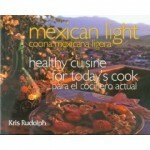 Delicious Expeditions » Blog Archive » An American Favorite…in Korea? If anyone thinks America has the monopoly on hot dogs they are sadly mistaken. 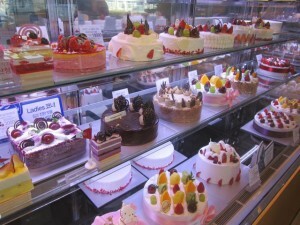 I didn’t truly discover this until I walked into one of Seoul’s premier bakeries. 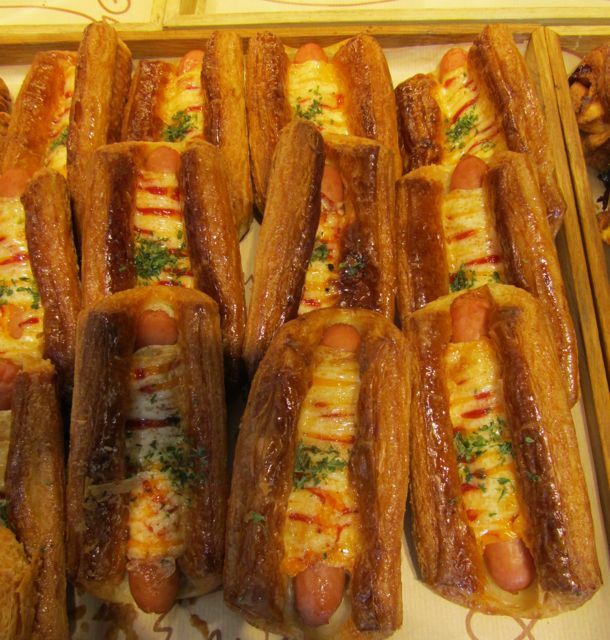 Squeezed in between trays of flawless croissants and perfectly executed fruit tarts were stacks of hot dogs, or at least a near relative of my childhood favorite. These “dogs” however were spruced up, baked in flaky puff pastry and wrapped with crisp bacon. They were offered as a quick meal to the bustling lunch crowd, workers who popped in for a bag of treats to take back to the office. I eyed them with suspicious before moving on to displays of glutinous rice cakes and red bean donuts. The pastry case, full of light chiffon and sponge cakes: green tea sweet potato and mocha tiramasu, quickly diverted my attention. The hot dog would have to wait. 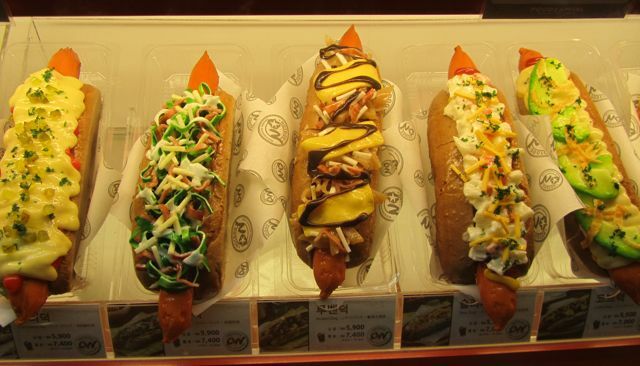 Little by little, though, they grew fond of the hot dog, taking it to new heights with toppings and wrappers such as: mashed potatoes, french fries, seaweed, coleslaw, egg salad, and even slices of avocado with thousand island dressing. 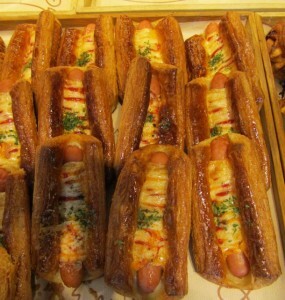 Even the Korean franchise of Pizza Hut weaves hot dogs into the outer crust of their pepperoni and cheese pies. This entry was posted on Friday, July 15th, 2011 at 7:00 am	and is filed under Korea. You can follow any responses to this entry through the RSS 2.0 feed. You can leave a response, or trackback from your own site.